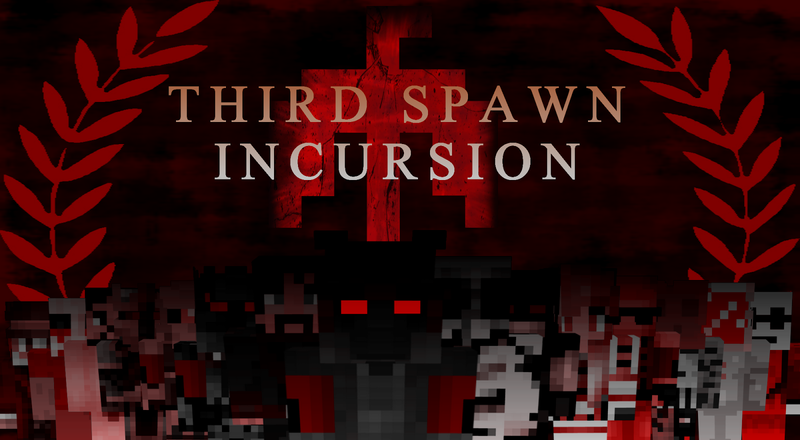 Welcome to 2b2t's third official Spawn Incursion! You can comment to this post to add any information providing it is factual. The Incursion is essentially an 'attack' on spawn by older players and new alike. 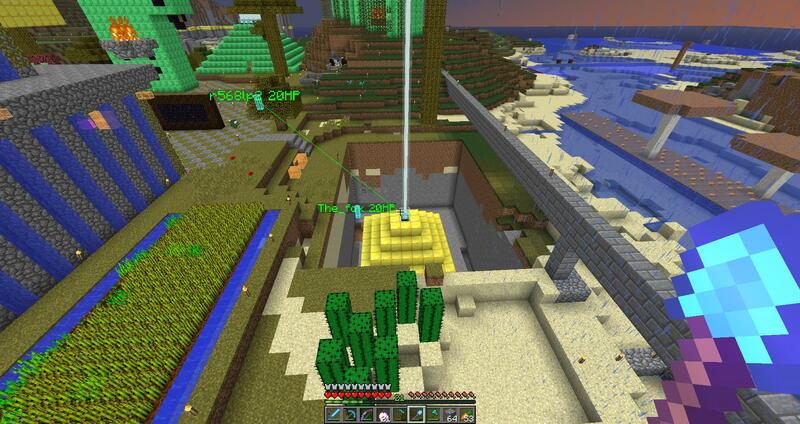 The aim is not simply to just kill anything moving or living in spawn though. 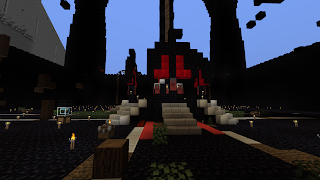 Part of the focus is on building a base so grand that spawn has not seen since the last incursion. Anyone is free to join 'volunteerbase' and help make it grow and assert dominance over other current bases. Wrath Outpost will be a more grand base made almost entirely of Obsidian. Volunteerbase and Wrath Outpost will be protected by all their members. Should an attacker appear - from the outside or within - they will be 'removed'. This area lists players that are KOS - untrustworthy, enemies of Incursion members, Wrath Outpost or volunteerbase. 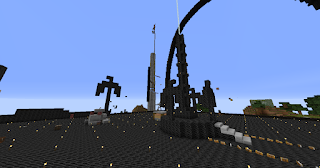 Sato86 declares the beginning of the Third Spawn Incursion accross all media 2b2t is involved in - server chat, facepunch, skype, 8chan. Interestingly this event falls on the same date that Valkyria was founded in 2013. This may be relevant considering most if not all of Sato's current basemates are taking part or heading up this years incursion. 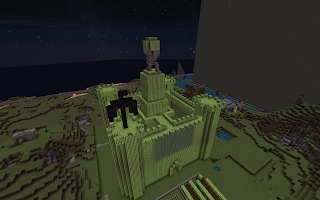 The volunteer base is formed around an impressive stonebrick and water build by bammerbeast. An old duplication glitch is exploited to produce endless ore blocks such as Emerald. 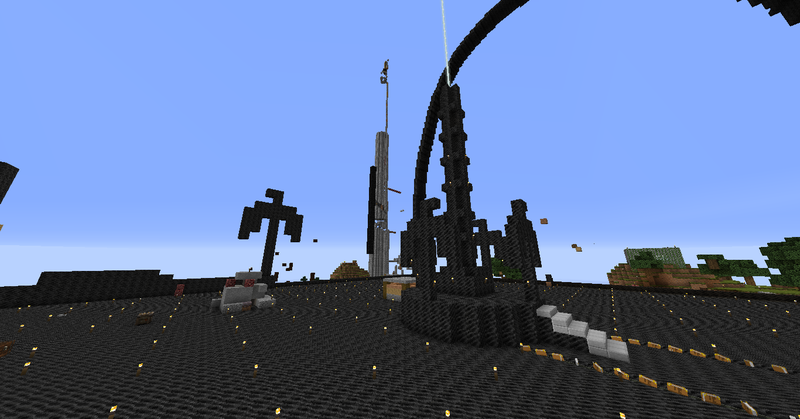 False rumours begin to circulate that the base has been griefed. 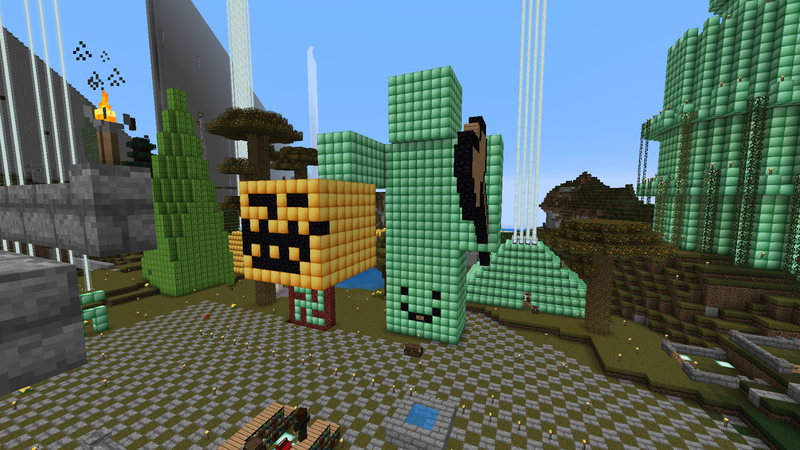 Building continues at volunteerbase, more beacons and castles are built. 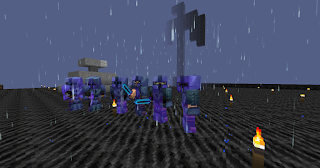 Other players gather their items and begin heading to spawn. A minigape is made at volunteer base. 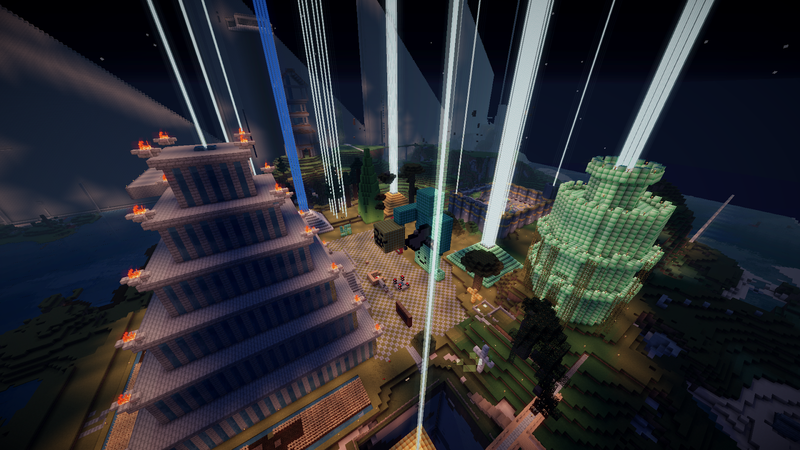 Even more emerald buildings are erected. More players arrive. VolunteerBase is destroyed. 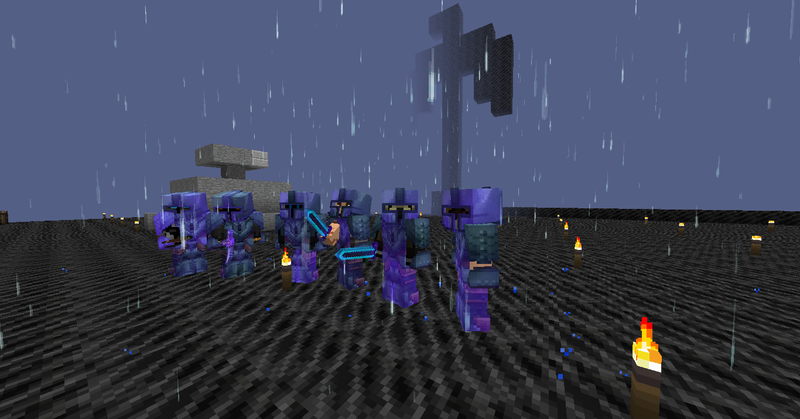 Partly by griefers and partly from within to gather the resources. Wrath Outpost, Part of Seven Hells Spawn Base begins to be constructed in another area of spawn. 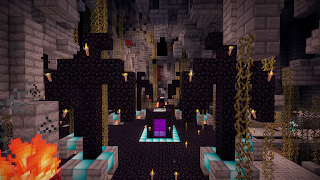 This is a huge build made mostly out of obsidian to minimize grief from newer and weaker players. More blocks are duplicated, melon blocks, golden carrots, obsidian included. Work continues on Wrath Outpost and many, many more players are either killed or die from falls around the area. The iconic Spawn Beacon is made once more. The wave of attackers grows even stronger, with many deaths occuring. 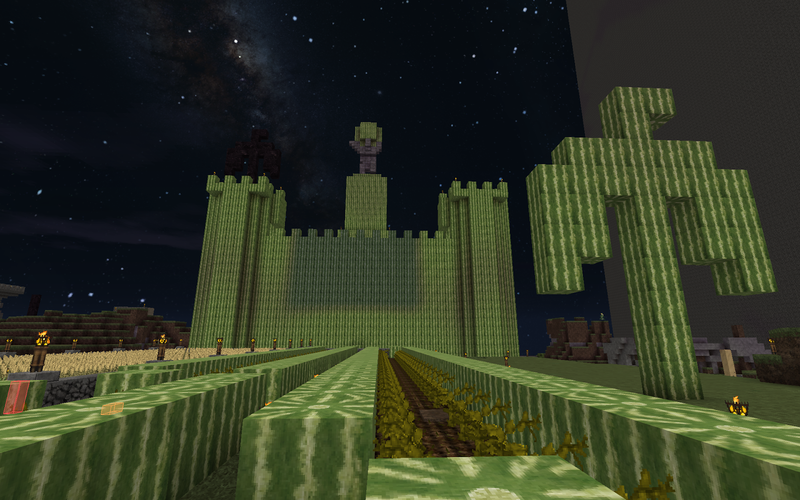 The Melon castle fort is constructed by Kaorukun. 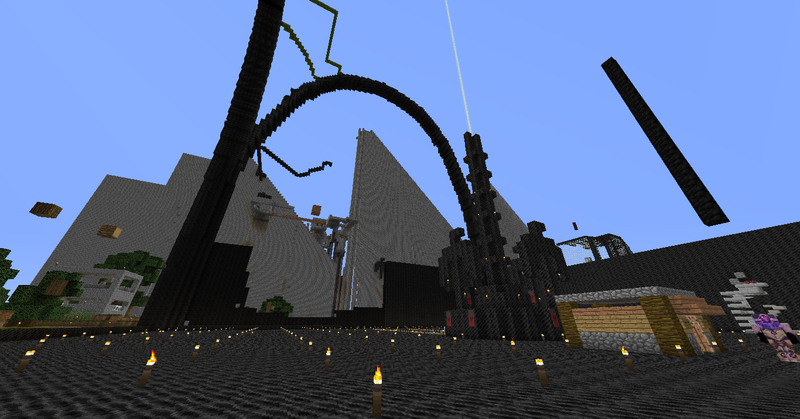 Wrath Outpost is practically complete. 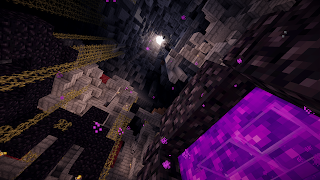 The iconic eagles are erected around 0,0, the nether and scattered all over spawn. 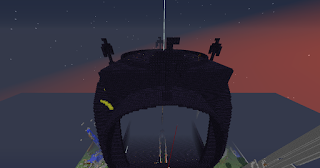 Incursion has ended sucessfully, most players going their own way back to their bases.